Despite having not released a tablet since 2013 and early reports that its Nexus line was dead, Google Inc. (NASDAQ:GOOGL) has plans to release a super-fast Nexus 9 tablet boasting the same processor that NASA sent to the space station. Nvidia Corp. (NASDAQ:NVDA) accidentally confirmed the Nexus 9 tablet in a legal complaint that was spotted by gadget site BSN on Wednesday. The Nexus 9 will be made by the HTC Corp. (TPE:2498) reportedly out of a single piece of aluminum, much like the Apple Inc. (NASDAQ:AAPL) iPad, and was originally due for a September release, according to the documents. However, it is unclear if those plans have changed. The silicon manufacturer revealed the Nexus 9 after filing a complaint against Qualcomm Inc. (NASDAQ:QCOM) and Samsung Electronics Co. Ltd. (KRX:005930) with the International Trade Commission for infringing on intellectual property related to its graphics processors, or GPUs. During its annual developers conference in June, Google accidentally released this image showing a tablet larger than its Nexus 5 smartphone, but too big to be the Nexus 7. 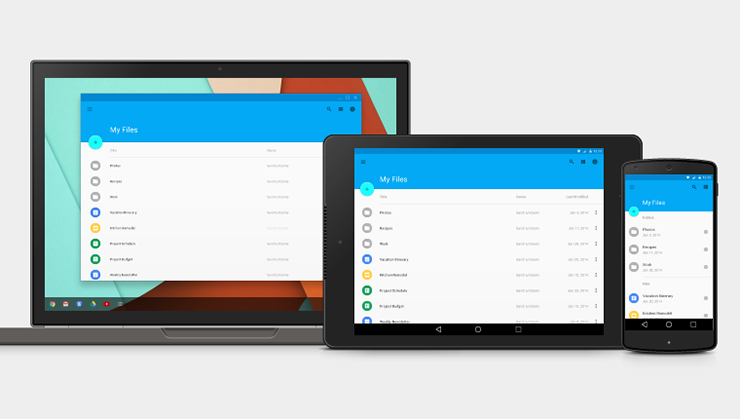 Photo: Google Inc. 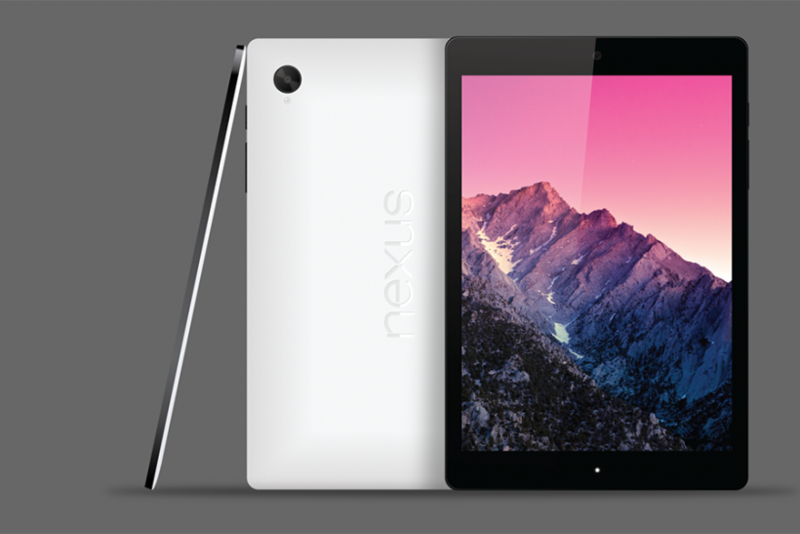 The HTC Nexus 9 was then said to be due for release in the fourth quarter. The Tegra K1 is said to be a powerful chip, boasting “PC-like” performance in a small-form factor. The HTC Nexus 9 that leaked on Google’s site showed a device that looked like a cross between the Nexus 5 phone and Nexus 7 tablet, made out of aluminum with what Android Police called “zero-gap construction.” The Nexus 9 was then said to have an 8.9-inch display with better than high-definition (2048 x 1440) resolution, with the front-facing stereo speakers common on many HTC devices. The HTC Nexus 9’s price reportedly starts at $399 for a Wi-Fi model with 16 GB of storage, with models that contain LTE (long-term evolution) connectivity going for more than $600. Google launched a Nexus 7 tablet in 2013, but has never updated its Nexus 10, eschewing the annual hardware update cycle for its tablets.